The Point Cook Football Club is pleased to welcome back Jessi Lampi for the 2018 Season. 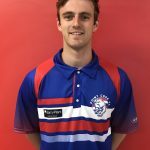 Jessi, a Point Cook Junior, played 164 games for the club where he was a member of the Clubs 2011 Under 18 Div. 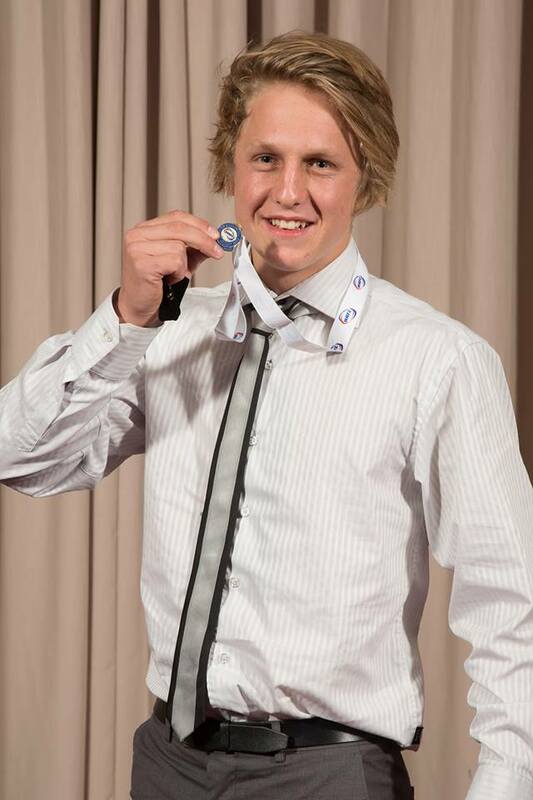 2 Premiership side, and in 2012 won the Under 18 Div.1 WRFL Best & Fairest. 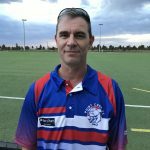 Following his time at Point Cook he played at Sanctuary Lakes where he won the 2013 Div. 2 Seniors WRFL Best & Fairest. He then went onto play at Lake Boga (Central Murray FNL) and for the previous 2 seasons at Macorna (Golden Rivers FL).